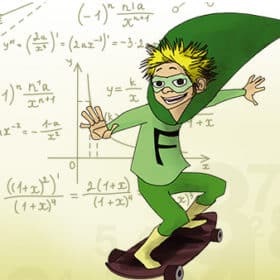 Revise KS2 Maths the Easy Way – Fun Guidance for KS2 Numbers And Calculations. Written by Maths Teachers and the UK’s Leading Careers Company. Our Comprehensive Revision Book Will Help Your Child Achieve 100% in their SATs. The Revision Series: Key Stage 2 Maths – Sample Questions for Numbers and Calculations. 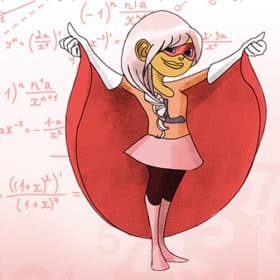 As part of the National Curriculum, Maths is a core part of children’s learning, and therefore they need to be able to demonstrate a strong level of mathematical ability. Our Maths is Easy book is a GREAT revision guide that teaches children how to deal with different numbers and calculations. If you want to improve your child’s general knowledge regarding basic maths, this is the guide for YOU! Between the ages of 7 to 11, children are expected to undergo numerous school tests to monitor and evaluate their performance and progress. As part of the school curriculum, pupils are required to partake in SATS examinations. In order for your child to score highly in these assessments, your child will need to improve their knowledge and skills. 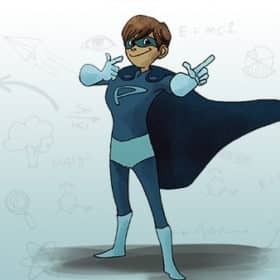 With the help of our How2become revision guides, your child will not only be on their way to improving their knowledge and understanding, but also feel confident enough to endure any maths assessment during their Key Stage 2 academic life. Key Stage 2 – Maths Is Easy (Numbers and Calculations) is a GREAT revision guide packed full of the very basics that your child should know. 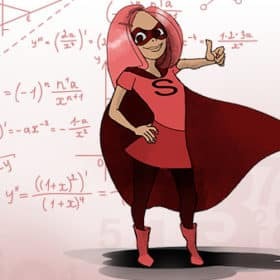 This guide provides useful examples and insightful tips that will guarantee to improve your child’s education and help them on their way to scoring highly in their Maths SATS exams. 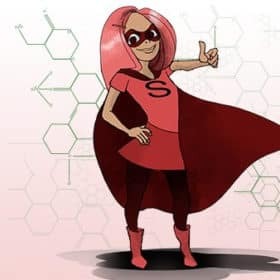 Although we cannot provide the EXACT questions that will appear in the SATS, we can provide similar questions that ultimately test the same skills and knowledge required. If your child practices prior to their assessments, they are bound to improve their chances of scoring highly. 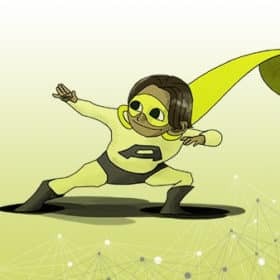 Our UNIQUE How2become guide will cover the very basics of maths, by which your child should already know. 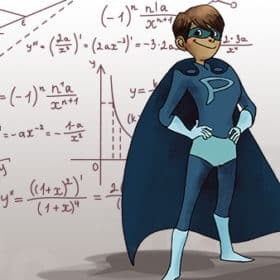 If your child struggles with the concepts of basic mathematical calculations, this guide will recap everything your child would have learned in the classroom. Our Key Stage 2 Maths Is Easy revision guide for Numbers and Calculations is a great tool for kids who are learning basic maths. 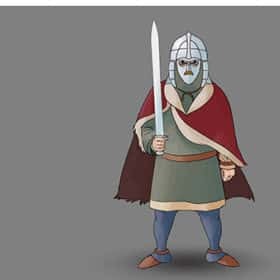 We are pleased to give you a guide that GUARANTEES to bring fun to your child’s learning. This educational practice booklet is ideal for anyone who wants a little extra help when it comes to their Maths SATS assessments. Not only does this guide provide ample of sample questions for you and your child to work through, but it also provides quick examples and fast methods to use when working out different types of number calculations. 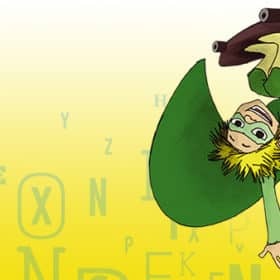 With the help of our fun loving superhero characters, they are bound to keep your children engaged and interacted! 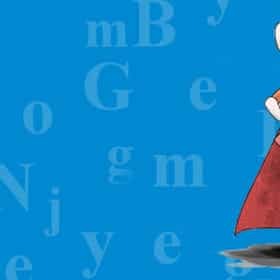 For best results, we have ensured that our guide is simple and clear, so that your child can focus on one area at a time. Within our guide, it contains the following key areas that your child should feel comfortable with in order to successfully pass their SATS. This booklet is educational. This booklet is fun. This booklet is easy. 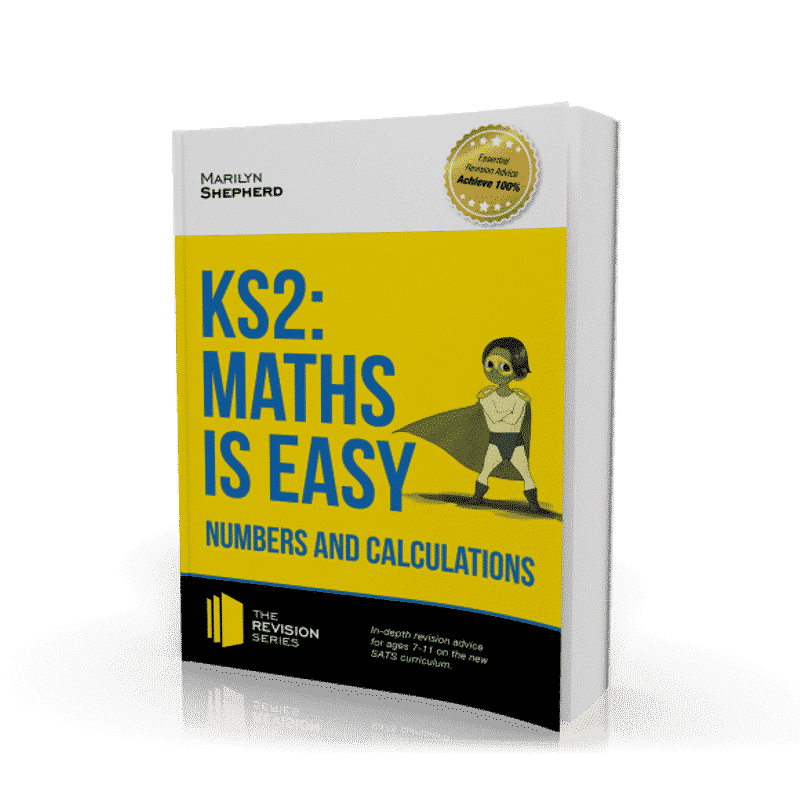 Our Key Stage 2 Maths Is Easy (Numbers and Calculations) guide contains a variety of questions for your child to better their chances and improve their confidence when it comes to tackling their Maths SATS exams. Working with Money and a whole range of other math calculations. This child-friendly guide is everything you need for your child to achieve 100 for their Key Stage 2 Maths SATS assessments. Using the number line to help, what is 5 – -3? Arrange these numbers from coldest to hottest. 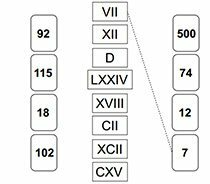 Match the Roman numerals with the correct number. 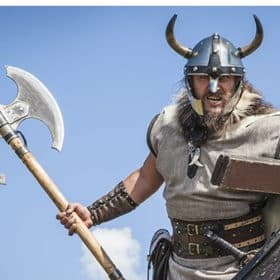 The first one has been done for you. 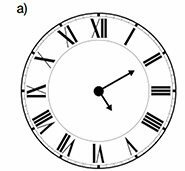 Work out what time it is using the Roman numeral clock. EXPLANATION = coldest (will be negative numbers). Remember, -10°C is colder than -6°C. No maths question is too difficult; all it takes is a little bit of time and practice! Detailed example questions – this guide contains detailed example questions which show you the different types of questions you can expect, a step-by-step account on how to answer them, the easiest ways to answer them, and top tips to consider when faced with these types of questions. 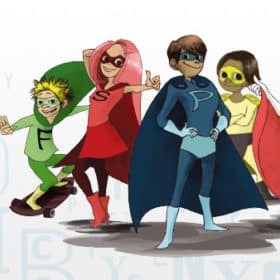 Fun loving characters – our Key Stage 2 guides introduce our superhero characters which are used to make maths more interactive and demonstrate when important tips are being given. 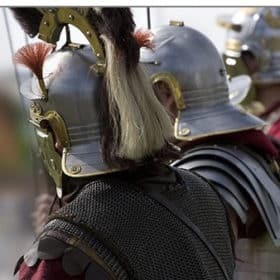 Detailed answers and explanations –not only do we provide lots of sample questions, but we also provide detailed answers and explanations to ensure you know how to reach the correct answers. Interaction – this revision guide continuously gets your child’s mind working in different ways to understand the basics of maths. There is lots of space for children to write their answers and fill in their booklet! 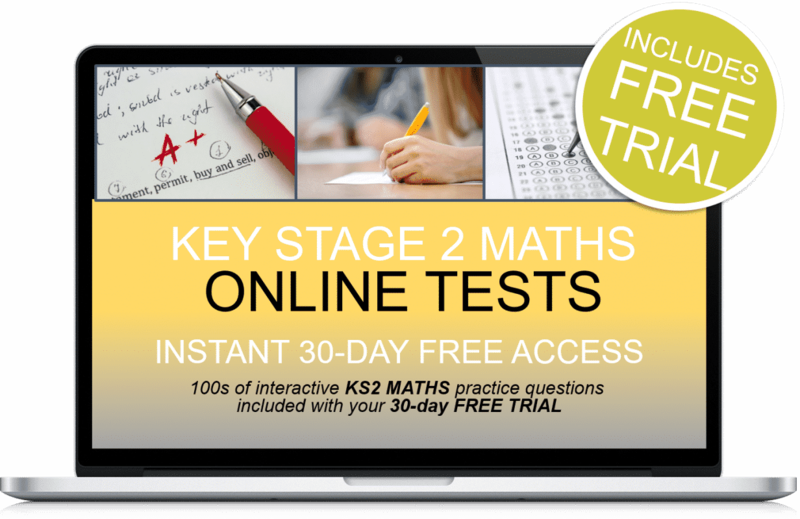 Plus 30-days FREE ACCESS to the KS2 Maths online testing suite. Thereafter, just £5.95 per month. No minimum term. You may cancel anytime. Cancel before the 30-days are up and you will not be charged. Online suite access on PC, MAC and mobile devices. 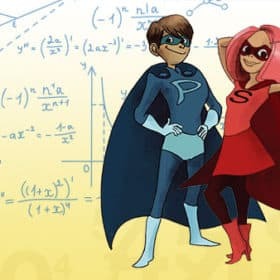 Let your child learn maths the easy way with fun super hero characters make this interactive maths workbook enjoyable! Plus 30-days FREE ACCESS to the KS2 Maths online testing suite. Thereafter, just £5.95 +vat per month. No minimum term. You may cancel anytime. Cancel before the 30-days are up and you will not be charged. KS2 Maths is Easy: Practice Papers.